Sometimes a little help is a good thing. Sometimes it’s needed. That is completely okay. This rings true even for something more personal, like conceiving a pregnancy. What seems to fall into some people’s lap comes with a hard fought battle for others. That, too, is okay. Reaching out to those in the medical field can help, for sure. There are also things that can be done at home to help up your chances of conceiving a child (or maybe even multiple children!) There is the obvious activity, of course. But that isn’t all. Knowing your natural woman cycle is a very important factor in this battle to conceive. There isn’t really a standard timeframe for this, unfortunately. There is an average, but that is hardly an exact estimation. 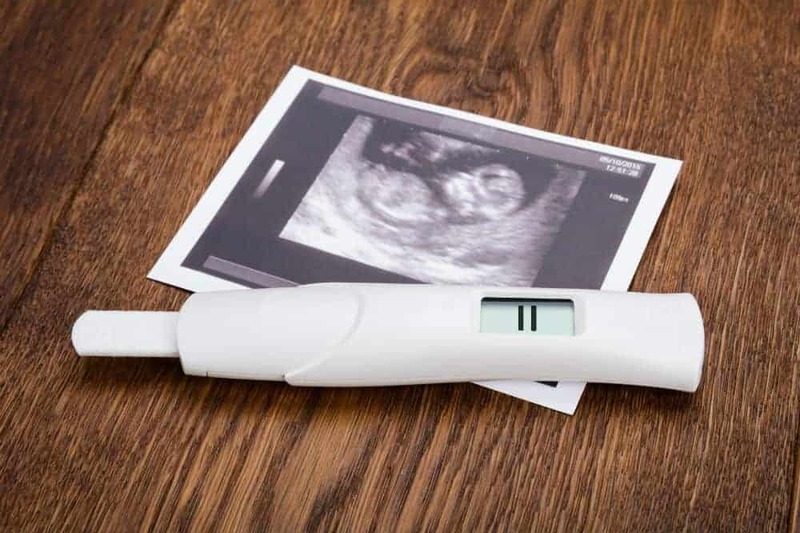 In order for a woman to get a good feel for when she is going to ovulate, an ovulation test is a must have tool to have accessible in the bathroom. If you are a woman trying to conceive, you can take or glue the used ovulation tests to a piece of paper. If you keep an eye on the shade of the dye, it should change. Around the time of ovulation the dye will normally get much darker, indicating a spike (or surge) in your LH. Get ready to conceive. So the deed is done and you’ve had your fun, but you’ll have to wait a little longer to find out if you were successful or not. You can begin taking pregnancy tests a few days before your expected period. Of course, almost any pregnancy test will become more accurate the closer you are to potentially having your period. This includes Devon Medical’s Wondfo Ovulation and Pregnancy Test Strips. But after working so hard to conceive, the next question is: are the Devon’s Medical Wondfo Ovulation and Pregnancy Test Strips the best kit to have on hand? This product, presumably a Wondfo brand test, has been touted as being of hospital quality. The description claims that these tests are 99% accurate and that evaporation lines are not an issue at all. The convenience of having both the ovulation and pregnancy test in one combo kit is definitely a draw for individuals looking to buy both of these types of tests in bulk. However. And it is a very big however. It is a good thing that some consumers found the Devon’s Medical Wondfo Ovulation and Pregnancy Test Strips easy to use because for those unsure about the steps, the accompanying instruction were largely unhelpful. Not only does the dye for these product run and create blurry lines, but these tests are knows to put out false positive and false negatives. For more than a small margin of users to have that problem is not a good sign. There have even been a few accusations that the product received was not the product that was ordered, the claim being that the tests are actually knockoff Wondfo tests and not the real deal. With a clear conscience this product cannot be recommended to potential consumers of pregnancy and ovulation tests.